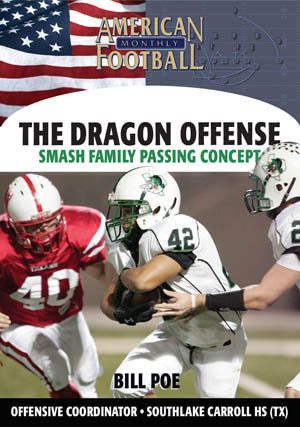 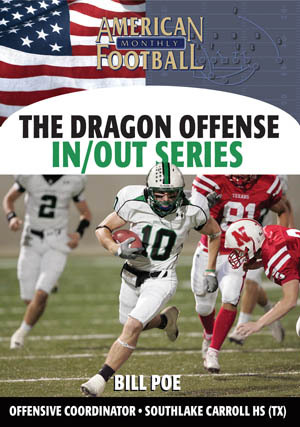 The Dragon offense has eight different passing families in its offense. 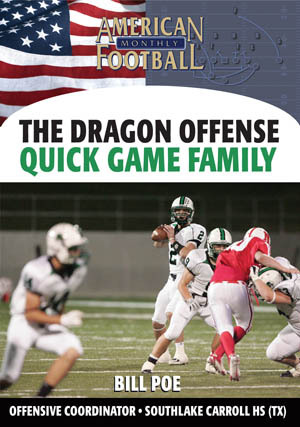 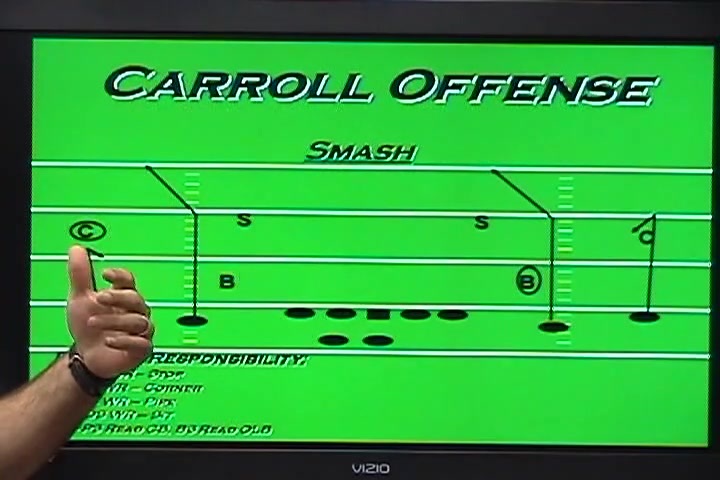 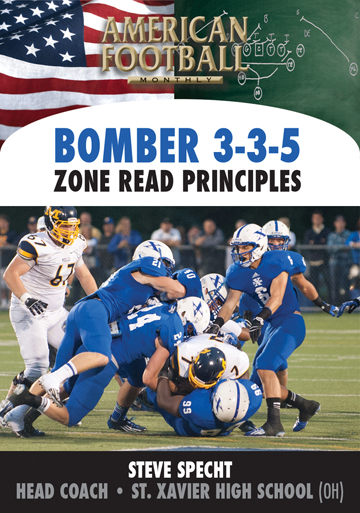 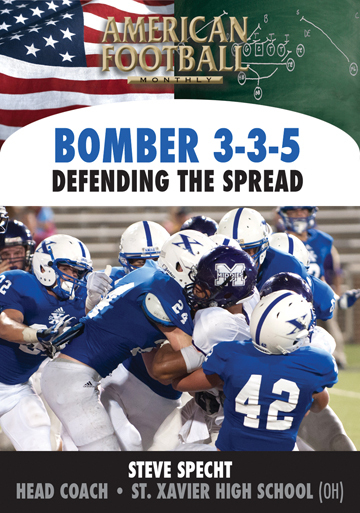 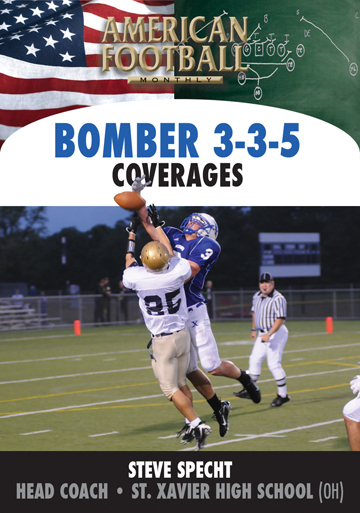 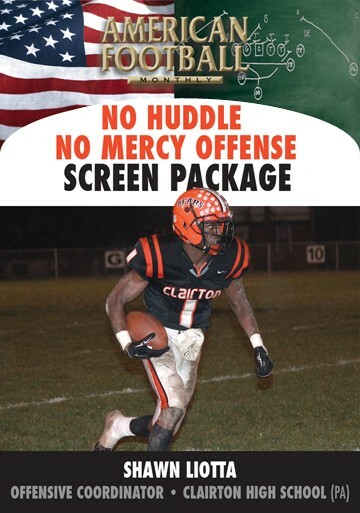 Carroll High School designs its passing families so their quarterbacks know what they need to read pre-snap. 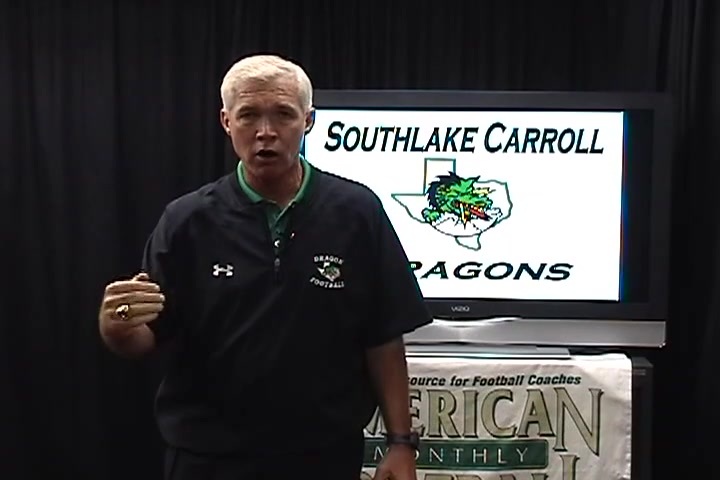 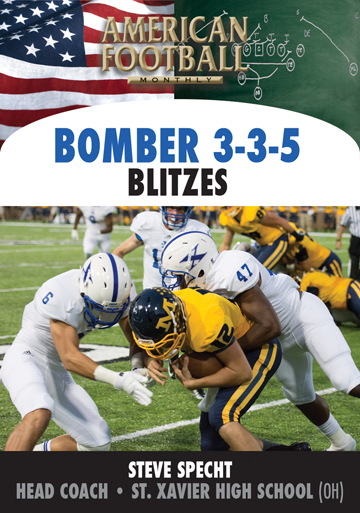 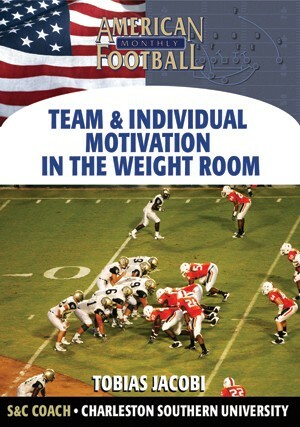 In this DVD, Coach Poe breaks down the Smash family in an easy-to-implement format for any coach at any level. 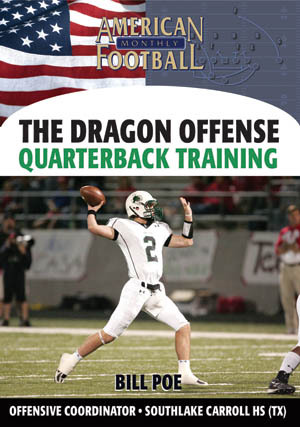 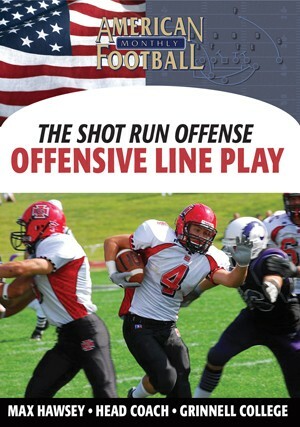 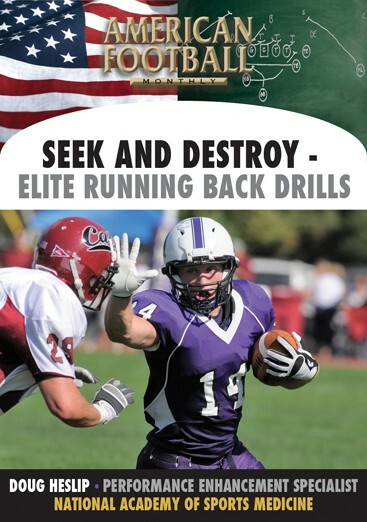 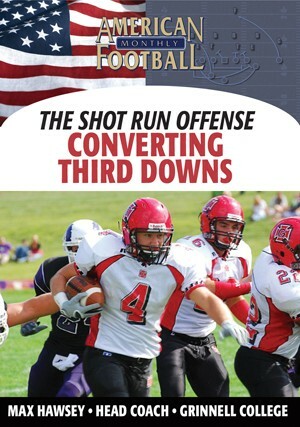 This system gives your quarterbacks the ability to quickly and easily know what their first read will be pre-snap. 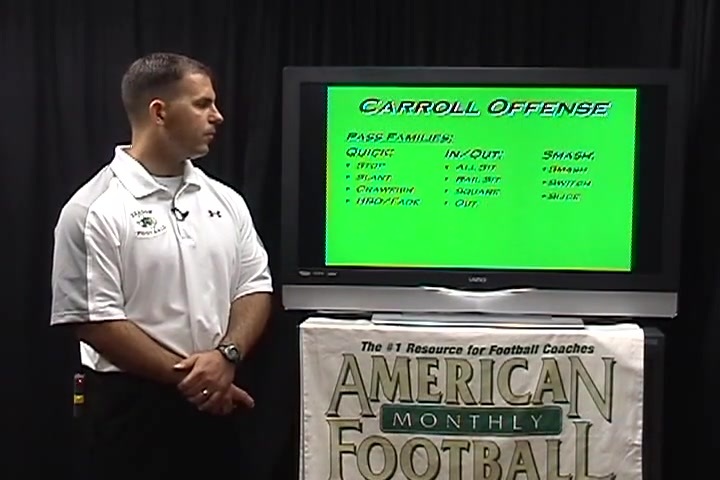 It�s a simple and easy-to-use system. 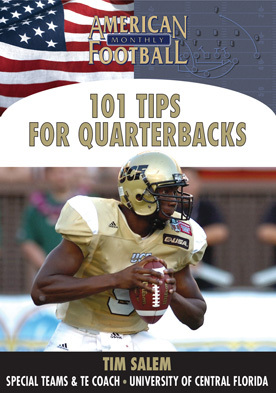 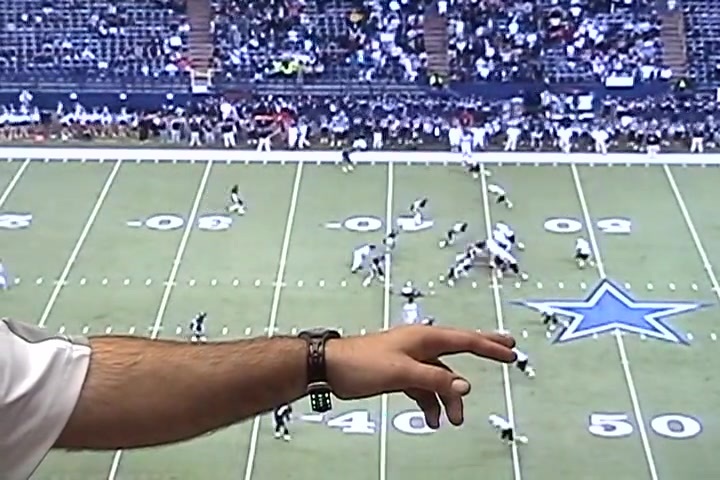 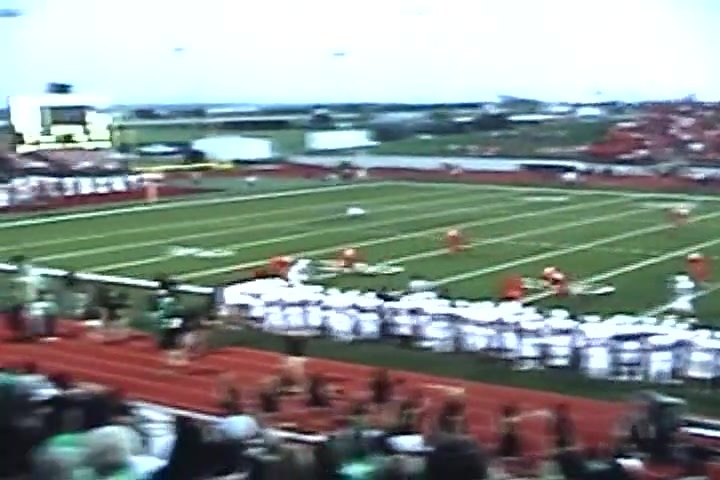 2008 � This DVD contains use of game film.